In our program, every player is a winner! Sportsplex USA Foundation offers youth recreational indoor soccer leagues for boys and girls ages 6 to 12 of all playing levels. Our youth recreational leagues are designed to offer children a positive soccer experience by focusing on fair play, sportsmanship, fundamental skill training, understanding of the game, a healthy lifestyle and teamwork! All children will have the opportunity for equal playing time and to learn the game by experiencing different positions and playing time. All teams are coed and assembled by Sportsplex USA Staff Members. All teams are coached by trained and committed volunteers. If you are interested in serving as a volunteer, please contact Youth Sports Coordinator, Jared Eifert at jared.eifert@sportsplexusa.com. 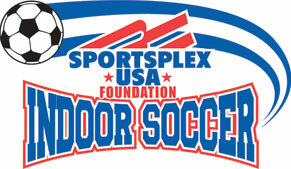 Sportsplex USA Foundation will make every attempt to accommodate practice day/time requests. All league fees must be paid in full to complete registration. Click HERE to Register Online. Note: You must create a parent account and register your child online. If you have any difficulty, please contact Youth Indoor Soccer Coordinator. Children should wear athletic shoes (cleats are optional) and comfortable shorts. Jersey will be provided. Shin guards are required. 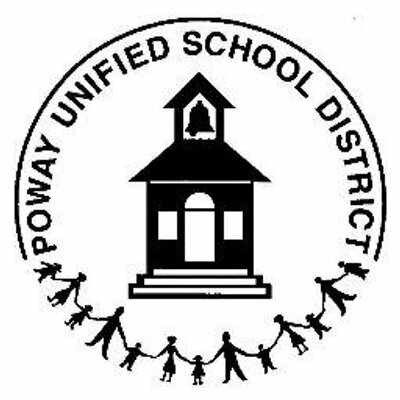 Parents are strongly encouraged to volunteer as Coaches, Assistant Coaches and Snack Parents. Coaches will receive assistance from Sportsplex USA Staff. As an added incentive, Volunteer Head Coaches will receive a FREE registration for their child. There is ONE head coach per team. All Coaches will be chosen by Youth Recreational Indoor Soccer Coordinator based upon practice availability and experience. Note, all coaches must pay full amount for league fee at time of registration. If you are selected as a youth coach, you will receive a full refund within two weeks. A $3.00 entrance fee is charged to all patrons 18 years or older. In return, you will receive a token redeemable for $3.00 towards the purchase of any beverage in our on-site Sports Pub. Applicable during Saturday game days. You will not be required to pay entrance fee during weekly practice sessions.